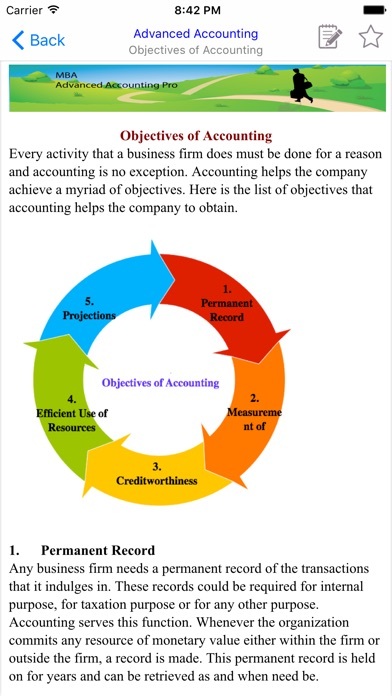 Management in businesses and organisations is the function that coordinates the efforts of people to accomplish goals and objectives using available resources efficiently and effectively. This application is suitable for undergraduate, graduate and postgraduate students. 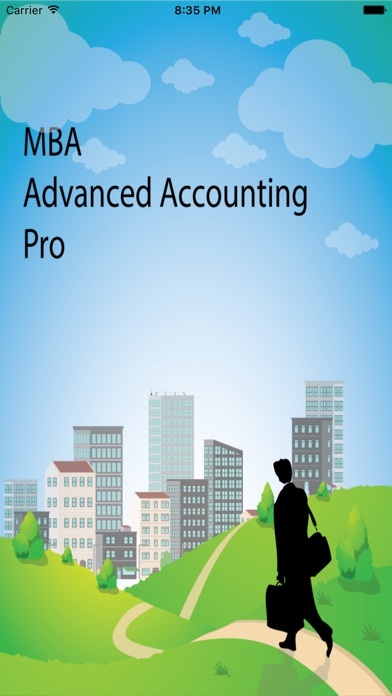 It is also recommended for BBA, MBA candidates, and to all Management professionals. 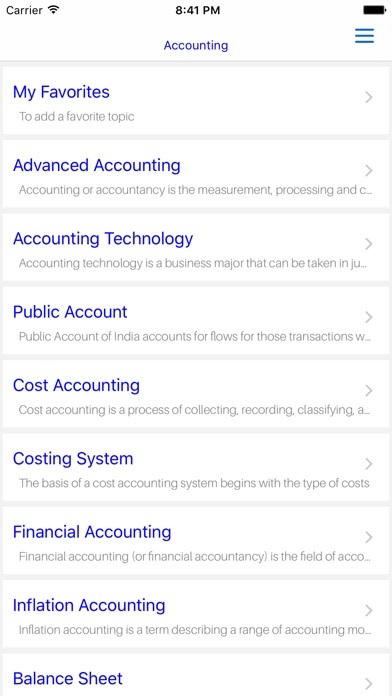 This application is helpful to CIA, CPA, ACCA, IFRS, CMA , CISA, PMP & prince2 candidates.Also it's recommended to teachers, lecturers and researchers. The Master of Business Administration (MBA or M.B.A.) is a master's degree in business administration (management). The MBA degree originated in the United States in the late 19th century when the country industrialized and companies sought scientific approaches to management. 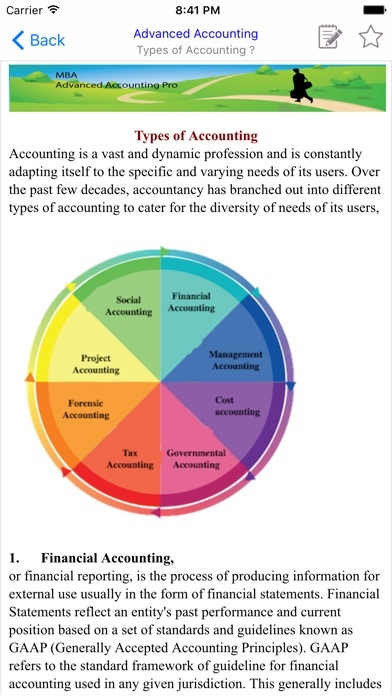 The core courses in an MBA program cover various areas of business such as accounting, finance, marketing, human resources and operations in a manner most relevant to management analysis and strategy. Most programs also include elective courses. 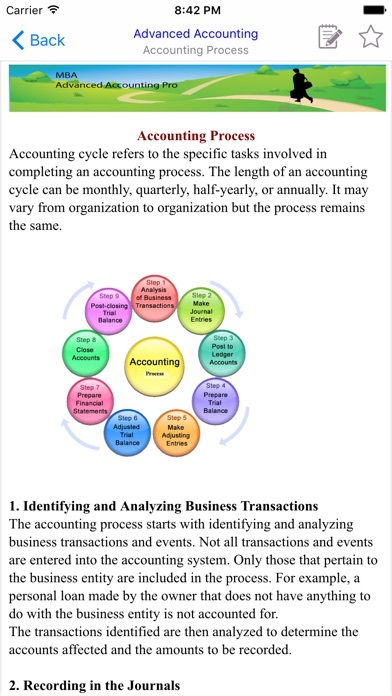 Note: - The app is subsidized substantially in order to become affordable for most users, practitioners and students (Compare to $ 85) , If you thinking about MBA Accounting Pro subject , this app is provide for educational and all professionals management reference, which is a key publication in a series of professional and educational reference, The app is provide the core concept of the Marketing base within the Marketing knowledge area, Learn while playing and play while learning with our MBA Accounting Pro tools! Whether you want to further your career or simply gain a new skill, this tutorial will be useful for you. SQL Query - Learn How to create and manage Data Base in SQL!